In a competitive business environment, it is important to attract and keep customers by making your product stand out from the competition. Products are not just tangible items; they are a unique combination of benefits, services, and promises. The Whole Product Game — inspired by Ted Levitt’s “Whole Product Strategy” — categorizes aspects of products based on customer expectations in order to help companies uncover forms of differentiation. The goal of the game is to discover effective ways to set your product apart and to go beyond what your customers anticipate. 1. Before the meeting, collect sticky notes or 3×5 notecards. In a white space (a poster, whiteboard, etc. ), draw four concentric circles, leaving enough room between each one to place the notes. Don’t worry about the layers being completely symmetrical; this activity is subjective, and, just like the future, the circles will not be precisely as you plan. Feel free to add more regions to the chart to further organize the group’s ideas. 3. 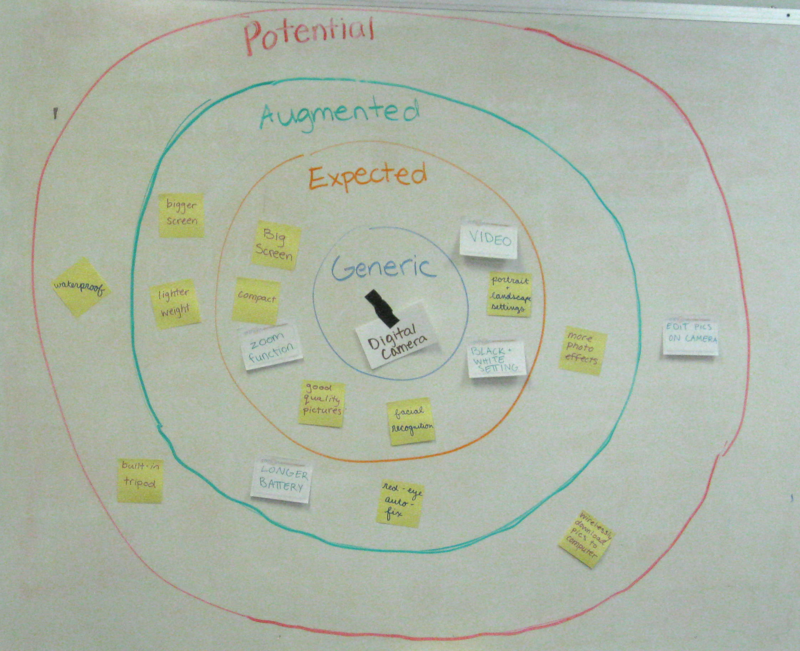 Ask members to write ideas related to each category on the notecards and to stick them on the respective circle. Remove any repetitive cards and put together similar ones with the group’s input. 4. Once all the ideas are posted, discuss the significance of the resulting chart with your group. How can you use this information to differentiate your product? What must you do to attract more customers? The Whole Product Game is widely applicable to any product or service; while the expected product may attract customers, differentiation is necessary to keep them. With the visual organization and critical thinking involved in this activity, your team can productively come up with new ideas on what can be done to make your product distinct. This game can also be used for more concentrated aspects of your company. For example, what makes your customer service unique? What can be improved about it to appeal to customers? Avoid “going in circles” by guiding your players and focusing on what you can do to go beyond the customers’ expectations. After all of the ideas are posted, work as a team to analyze which direction your product should move in to be one-of-a-kind. Encourage expanding on the ideas and coming up with practical ways to apply them effectively. You can instantly play the Whole Product Game online with as many members as you would like! 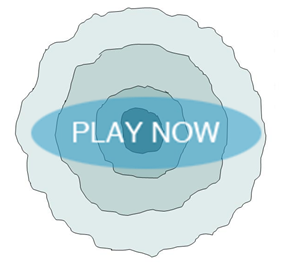 Clicking on this image will start an “instant game” at innovationgames.com. Players can edit the placement and description of each light bulb, which you can view in real time. Use the integrated chat facility and communicate with your players throughout the game to get a better understanding of each move. This productive game involves visual organization and critical thinking to gain insight on what can be done to make your product stand out from the competition. Expand your point of view to understand what your customers truly want from your product.